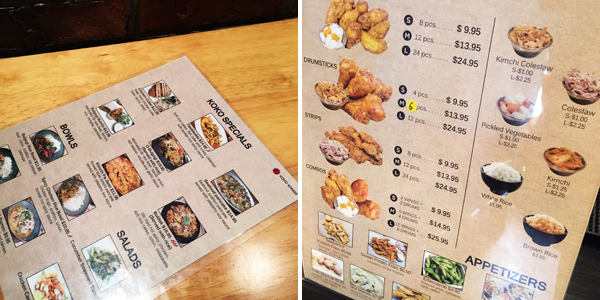 The BF and I found a small Korean restaurant in the city that serves up some wicked fried chicken. 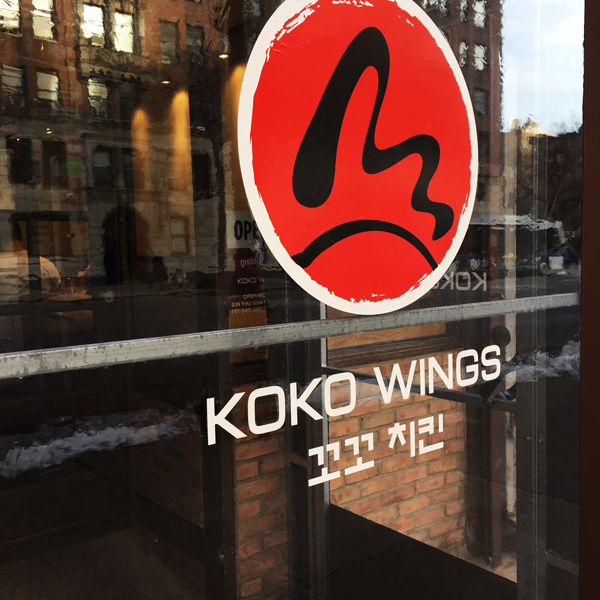 Koko wings is located on the Upper Westside and solidifies my opinion that the Upper Westside is the best area in Manhattan. 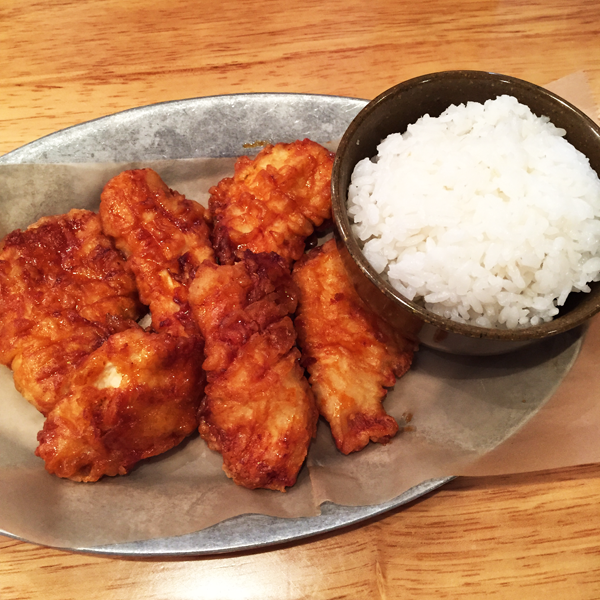 While the other dishes at Koko aren't stellar, the fried chicken is truly delicious. The BF likes his wings hot and I'm more a fan of the sweet flavor. My favorite part about the chicken is the fried outside - it's crunchy and full of flavor. 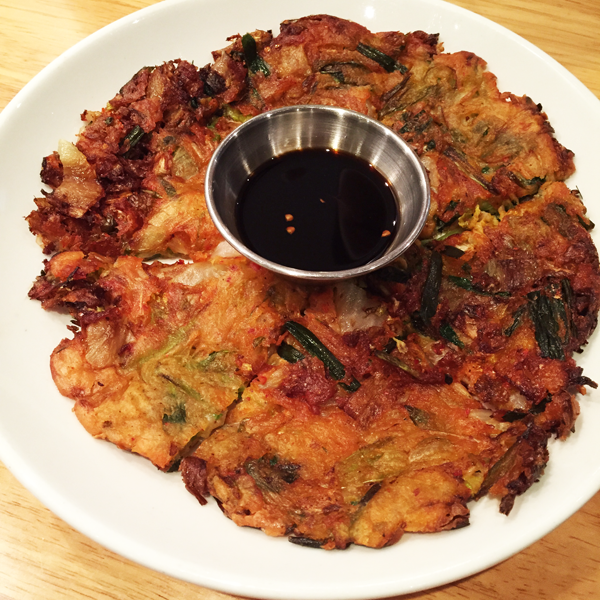 It's been some time since we've eaten at Koko, unfortunately we can't have fried chicken every week, but writing this post makes me want to go back immediately!